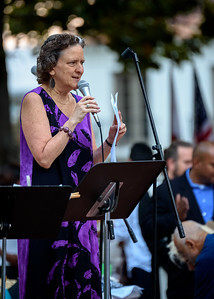 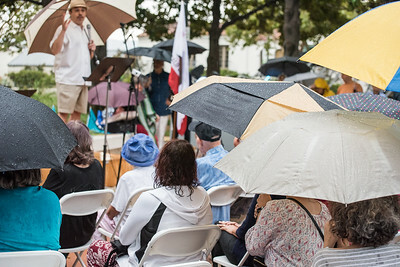 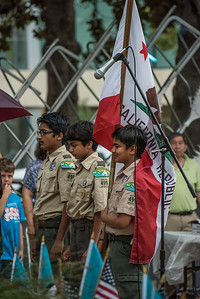 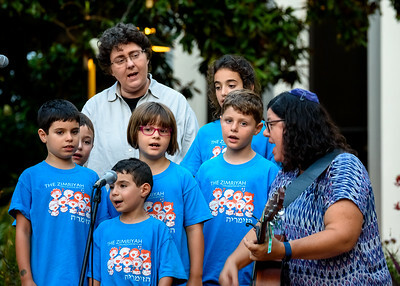 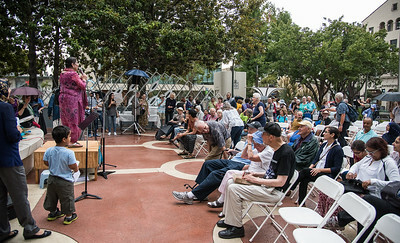 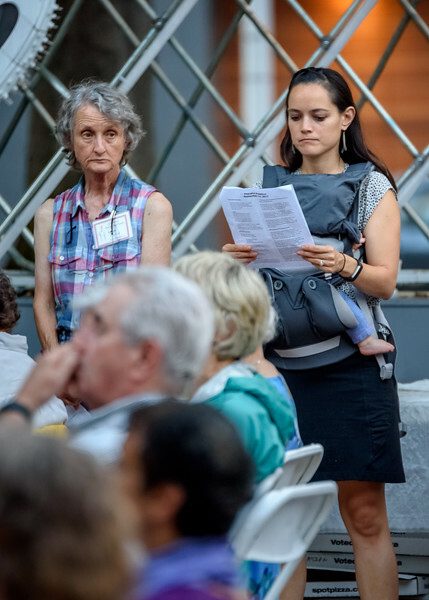 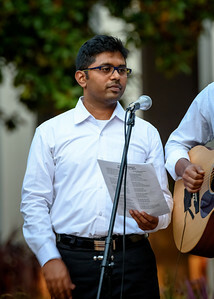 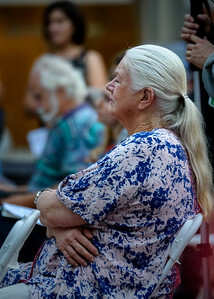 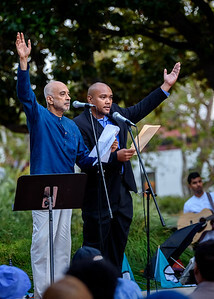 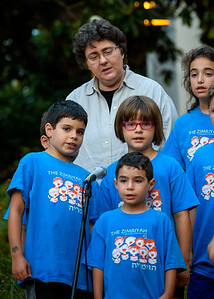 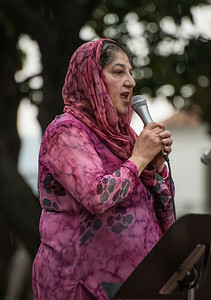 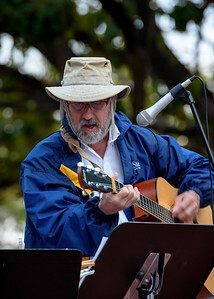 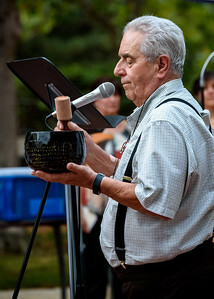 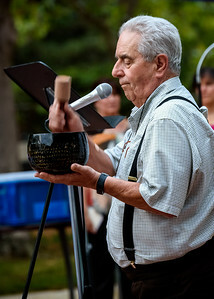 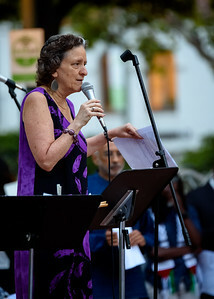 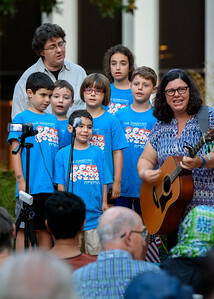 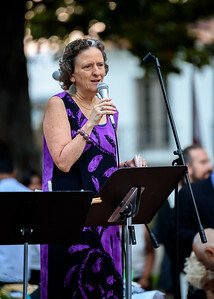 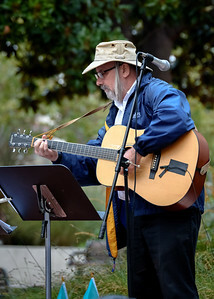 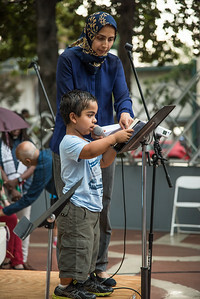 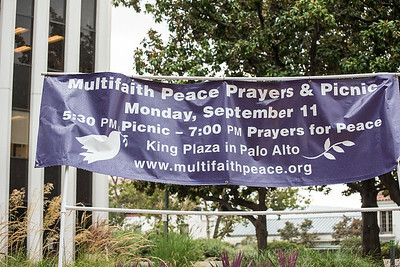 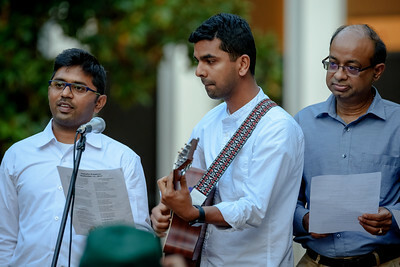 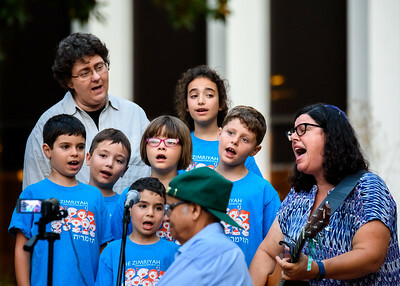 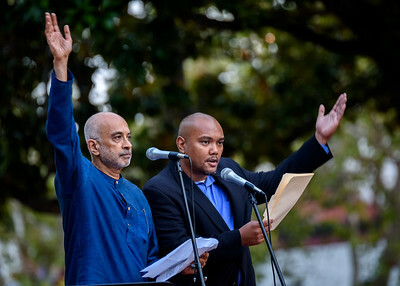 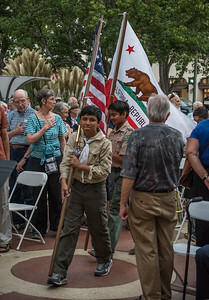 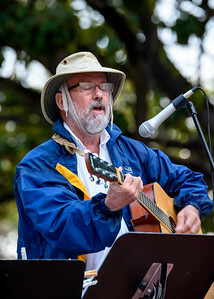 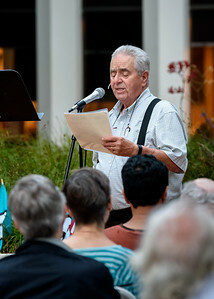 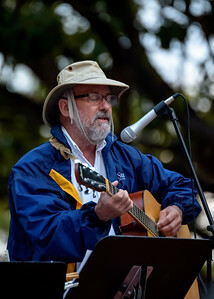 An event "at King [in Palo Alto] to celebrate our common humanity and our shared commitment to a world of peace, justice, and inclusion", co-hosted by Multifaith Voices for Peace and Justice. 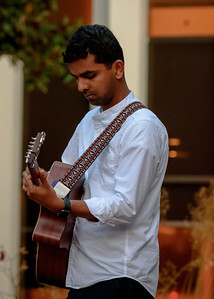 Photos may be downloaded and used freely for non-commercial purposes, provided that the photographer is credited then they're published. 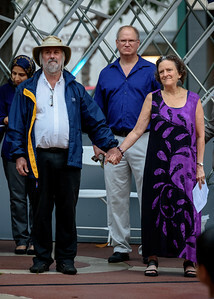 These photos were taken by Pro-Bono Photo Affiliates Alfred Leung and Chris Cassell.